Recognize and appreciate in style. Boss Promotions acquired D&G Trophies in 2012. 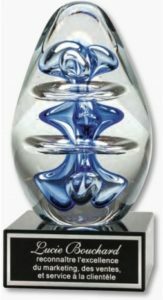 A well-respected Toronto awards & recognition company that had been in business for 25 years, it has fit seamlessly into the Boss Promotions family. 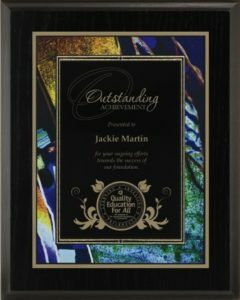 We have a large range of sports trophies and medals, school awards and plaques for years of service, employee recognition programs, safety and training. These examples are just some of the employee recognition areas Boss Promotions can help your company to address. 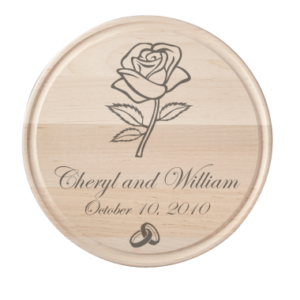 Why not give a truly one-of-a-kind gift by having something personalized with our laser engraving machine? We can laser almost any metal, glass, or wood product. Come see our showroom to see samples or get ideas!